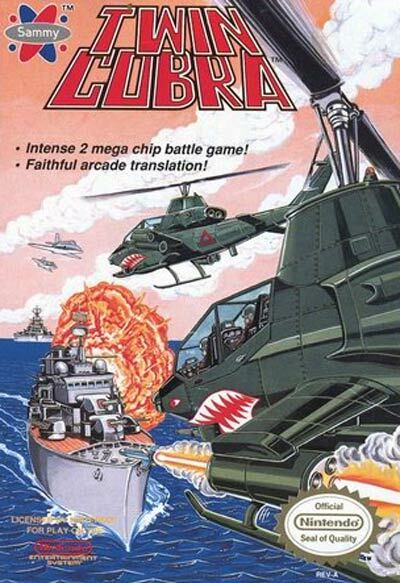 Twin Cobra is a two-player helicopter scrolling shooting game published by Taito Corporation, distributed in North America by Romstar, and one of the more popular arcade games developed by Toaplan. The game is a sequel to Tiger Heli, and it was ported to the NES, Sega Mega Drive, and PC Engine. The music was created by Tatsuya Uemura.